Things to do in Toulouse? How many days to visit Toulouse? To visit Toulouse, in the south-west of France, is to discover a city with a rich historical heritage, with many monuments, all more beautiful than the others. Between the Atlantic Ocean and the Mediterranean Sea, the “Pink City”, as it is known, offers a multitude of places of essential interests. Combined with an art of living and an incomparable atmosphere, it is the ideal place to do a little tourism, the time of a weekend or more! 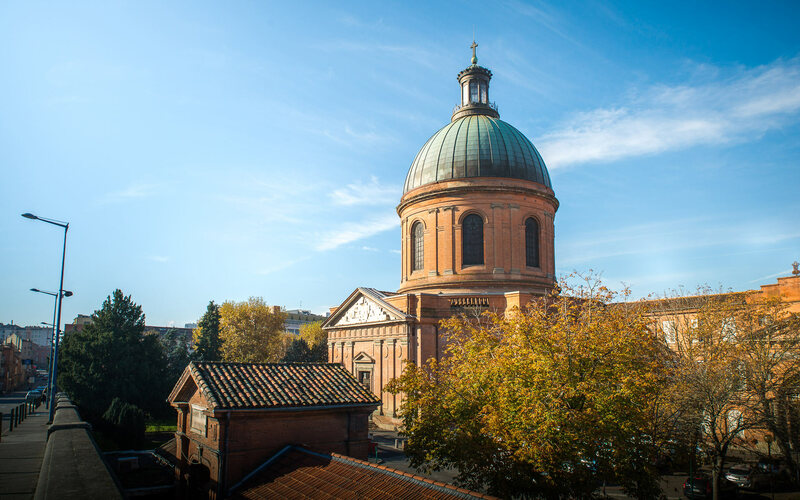 From the Capitole Square to the Basilique Saint-Sernin through the famous Cité de l’Espace, discover our guide to 15 things to do and see in Toulouse . Follow our examples of itineraries to visit Toulouse in 1, 2 or 3 days and find our list of the best accommodations. And of course, we also give you our tips and good plans, to make the most of your holidays in Toulouse. So what to do in Toulouse? 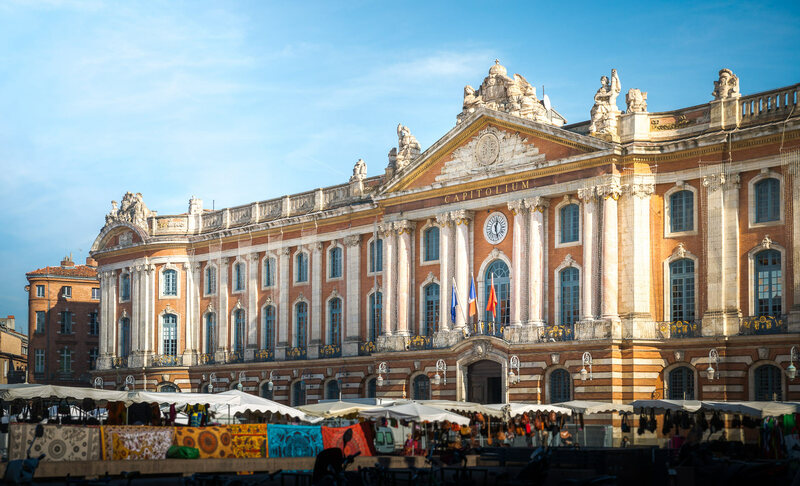 We start this Top 15 places to visit absolutely in Toulouse by Capitol Square. Place of interest emblematic of the city, the place is located in the historic center of Toulouse. Small peculiarity, this huge place (12 000 m² anyway!) Has no construction. It is only for pedestrians and hosts a large daily market. On the floor of the square, you can admire the symbol of Toulouse, the Occitan cross. Designed by Raymond Moretti, it represents the 12 signs of the zodiac as well as the 12 months of the year and the 12 hours of the day. He also directed the Arcades gallery, a collection of 29 paintings each evoking a period in the history of Toulouse and its surroundings. The gallery is also located on the square. The Capitol Square is surrounded by some historical monuments with pink brick facades, including the Capitol, a splendid building of neoclassical architecture. Built in 1190, it has served as the seat of the city council since the Middle Ages and is now home to the City Hall and the Capitol Theater. You can visit part of the interior of the Capitol for free. 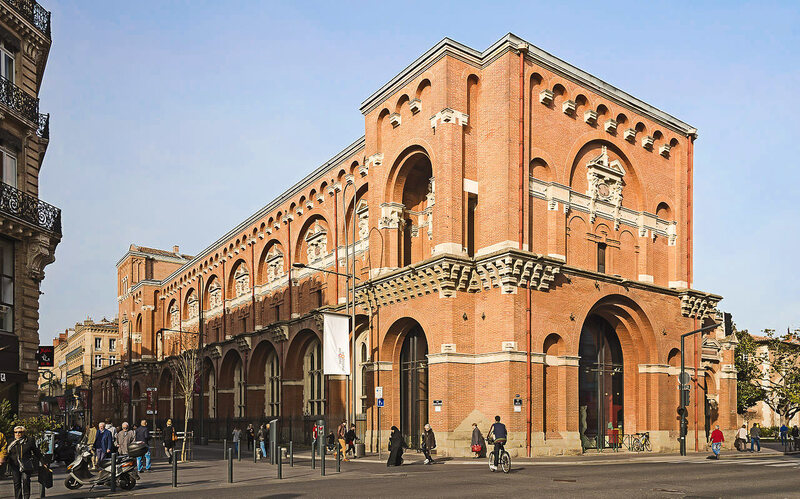 Do not miss the beautiful Salle des Illustres with its paintings and frescoes depicting the history of Toulouse. Coming out of the Capitol, I advise you to take a tour through the Birbent café, classified “Historic Monument” for its interior decoration. Capitol Square is next to the metro line A exit (Capitole stop). It is indeed better to use public transport to visit Toulouse and leave your car at the hotel or outside the city. When coming out of the metro, first go through the Capitol Keep. Inside is the Tourist Office. Take the opportunity to get the map of the city. And think of raising your head to admire its magnificent vaulted ceiling. 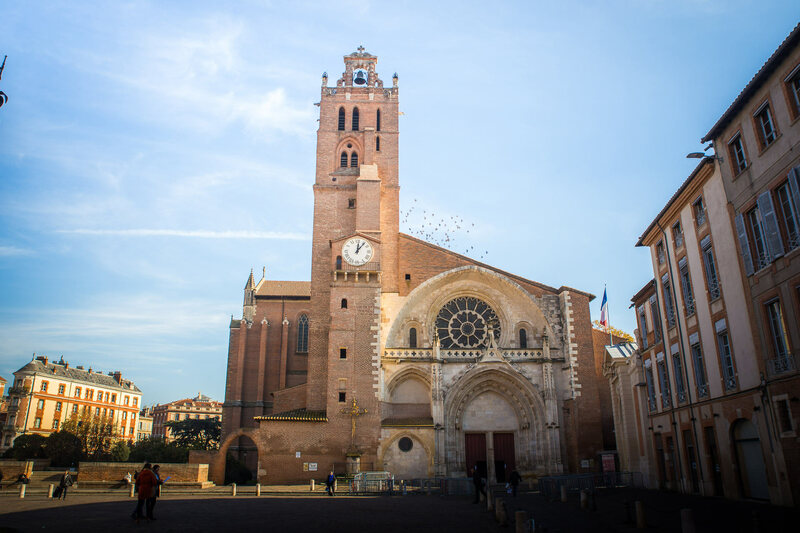 In the list of places to see in Toulouse, now go to the Basilique Saint-Sernin. Built from the 11th century to the 13th century, it is dedicated to Sernin (or Saturnin), the first bishop of Toulouse. The latter was killed by the Romans, who accused him, because of his faith, to disturb the oracles and prevent them from communicating with the gods. They tied him to a bull and Sernin, later erected as a martyr, died with his head shattered on the steps of the Capitol temple. The Basilica is admired both from the outside and the inside. Do not hesitate to go around before entering. 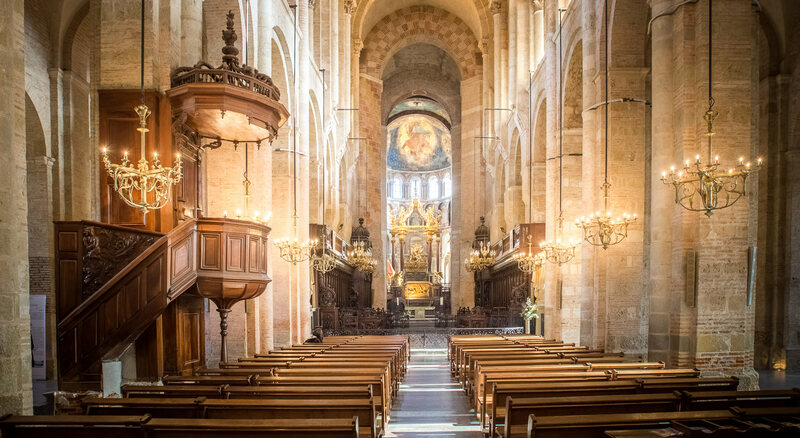 Inside, you can admire the nave and its 11 bays, the chapels, the crypts, the many paintings and especially the sarcophagus of Saint-Sernin. Access to the Basilica is free but you will have to pay an entrance fee of 2.50 € if you want to visit the crypts. I advise you to buy directly here the Tourist Pass of Toulouse. Access to the crypt will be free and to all the museums and monuments of Toulouse. Public transport is also free and there are many other discounts available. It exists in 24h / 48h / 72h version. 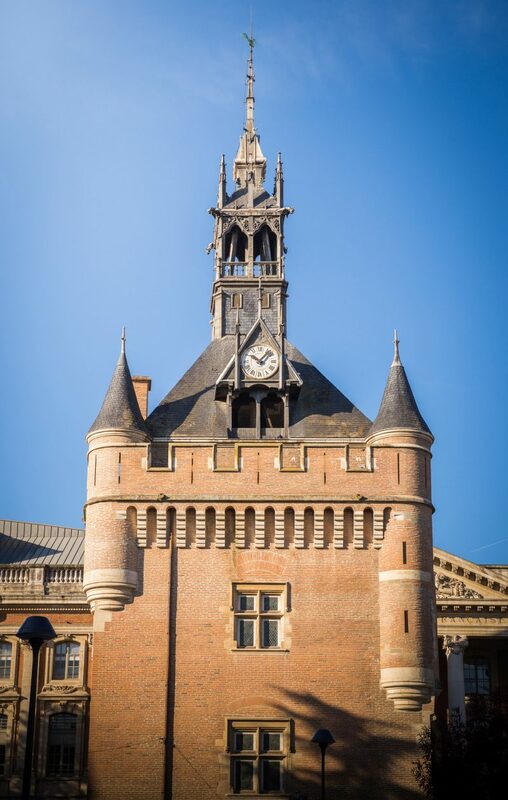 Located between the Place du Capitole and the Garonne, I advise you to visit the convent of the Jacobins. Built from 1229, the convent is built entirely of pink bricks and is therefore one of the historical monuments that have helped to nicknamed Toulouse, the pink city. the Chapel of the Virgin, sheltering the rich clothes used during the processions. For schedules and prices, it’s on the official website. Another popular tourist site, as many visitors for a day as Toulouse to enjoy the greenery, the edge of the Garonne and its quays. In particular, go to Place Saint-Pierre, representing for me the most beautiful view of the Garonne, with in the background, the beautiful Dome of the Grave located on the other side of the docks. 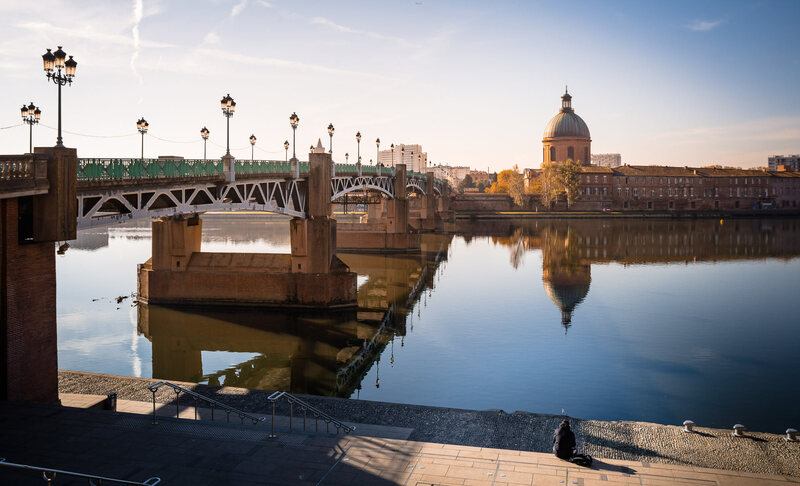 You can take a good walk along the quays Saint-Pierre, Lucien Lombard and the Daurade to admire the different points of view on the Pont Saint-Pierre and the Pont Neuf, the oldest bridge of Toulouse. In the evening, the docks are also lively and you will find many bars and restaurants to eat. While crossing the Garonne by the Pont Saint-Pierre or the Pont Neuf, you will arrive in the district Saint-Cyprien. The area is a little less known to tourists but there is still a lot to discover. To make it known, the tourist office of Toulouse to create a booklet listing the places to see in Saint-Cyprien. I admit that if we did not find the flyer, we may not have gone but we have not regretted! If you wish to visit it, ask for the booklet “Patrimonial Walks, Saint-Cyprien”. the Saint-Joseph de la Grave Hospital easily identifiable at its Dome. You have already seen it from the other side and St. Peter’s Square. Place de l’Estrapade, with its shops and café terraces. Les Abattoirs are part of the Saint-Cyprien district. Do not panic, I do not take you to visit a real slaughterhouse but the Museum of Contemporary Art in Toulouse. The museum occupies the buildings of the former slaughterhouse, hence the name that remained. Les Abattoirs have been awarded the “Museums of France” label and aim to promote different types of modern and contemporary art. 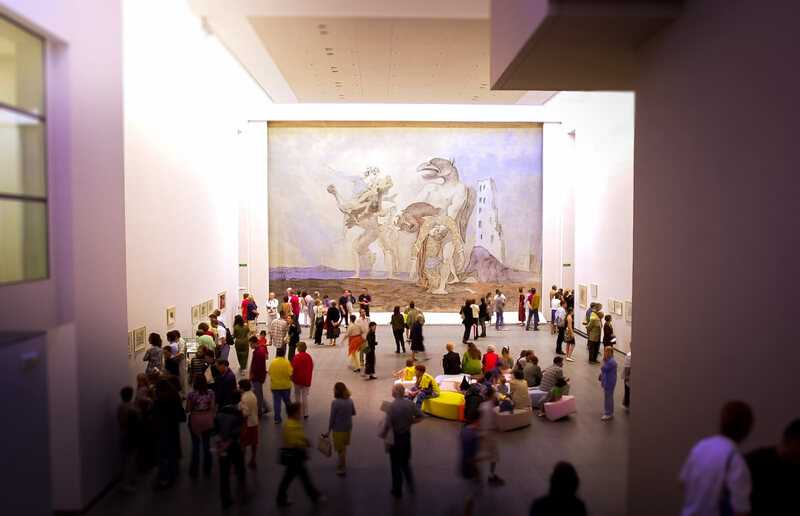 The permanent exhibition includes the famous stage curtain created by Picasso in 1936 for a play. Throughout the year, the museum also hosts temporary exhibitions on a wide variety of themes. Access to the museum is free with the Tourist Pass. 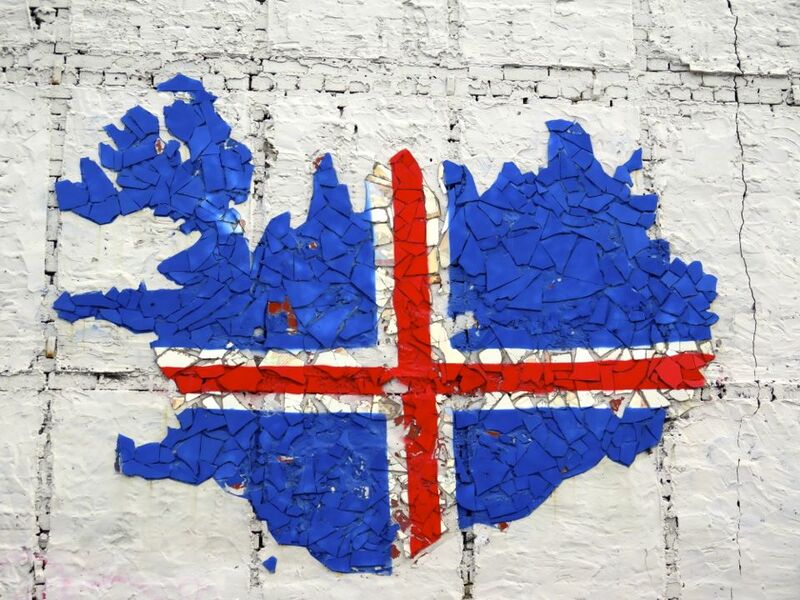 If you want to know the exhibitions in progress, you can consult the official website. Another religious monument to see in Toulouse, the Saint-Etienne cathedral. It is located in the historic center of Toulous e, not far from the Musée des Augustins. Built from the 5th century, it took several centuries before it was completed. 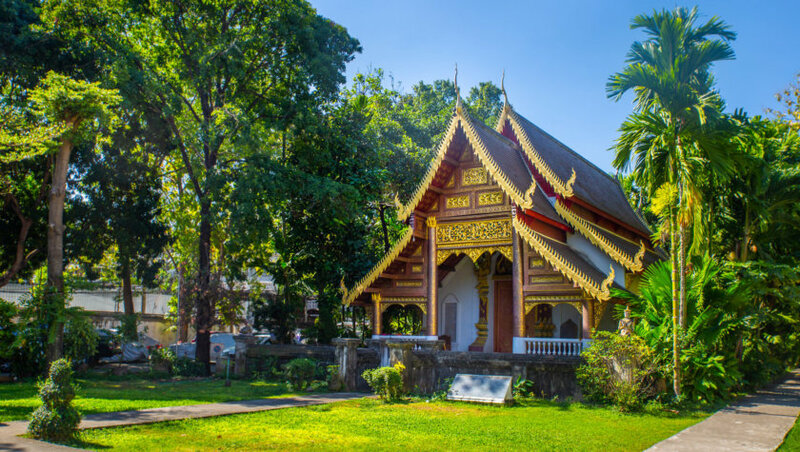 It presents a rather unusual exterior facade, a mixture of different styles and different eras. The interior is also quite original with a Romanesque part and a Gothic part. You can admire the many chapels, the organs and the splendid stained glass windows. And for the minute culture, know that the designer of the Canal du Midi, Pierre-Paul Riquet, is buried in a crypt, located in front of the pillar of Orleans. 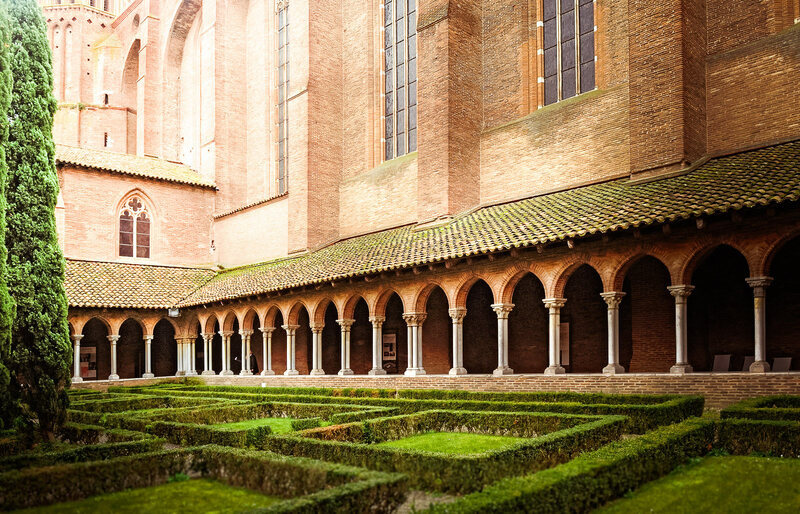 The Musée des Augustins is one of the must-see attractions in Toulouse. Also called “Museum of Fine Arts”, it is located in the former monastery of the Augustins, classified as Historic Monuments. Having opened in 1795, it is considered one of the oldest museums in France. 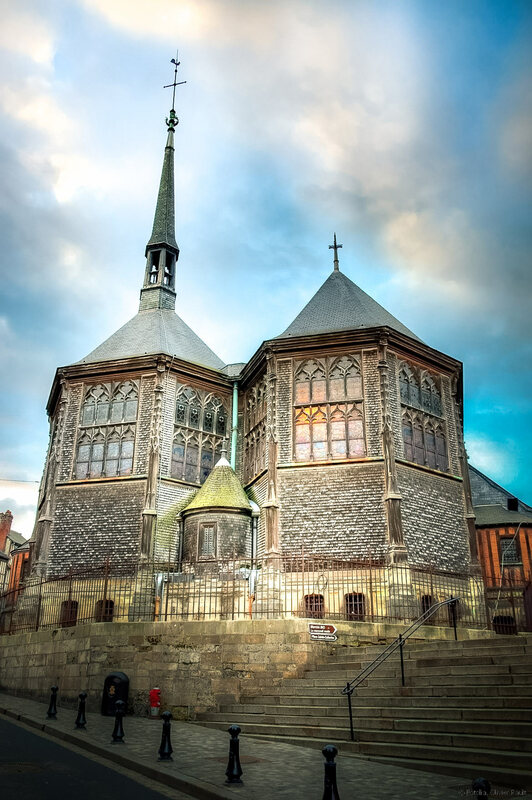 The museum has an impressive collection of paintings from the 14th to the 19th century and many sculptures from the Romanesque and Gothic period. The place itself, as well as the 4,000 works on display, are really worth the detour. The visit is free with the Tourist Pass. Find all the practical information to organize your visit on the official website. 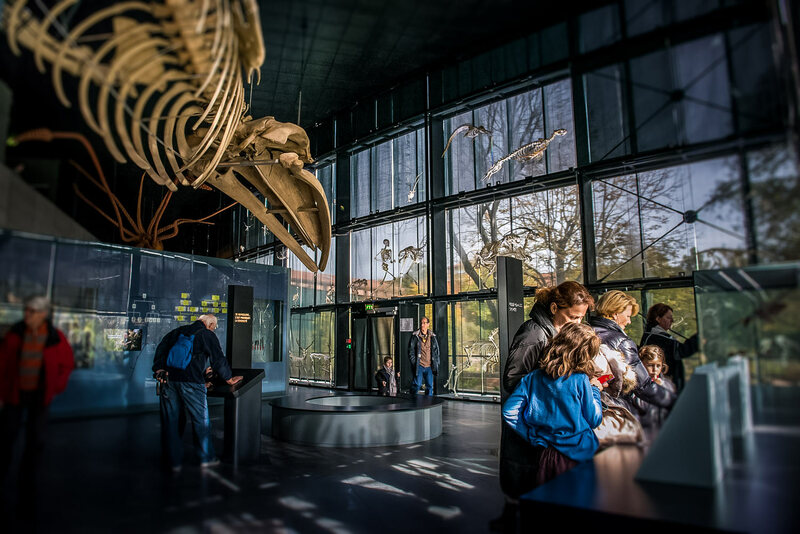 During your weekend in Toulouse, I recommend you include the visit of the natural history museum to your program. In addition access is free with the Pass Tourism, it would be a shame not to enjoy! It is the second largest museum of its kind in France, just behind Paris. On nearly 3,000m², you can discover several exhibitions related to the themes of planet Earth, man, fauna and flora or the future. No doubt you will be impressed by the huge skeleton hanging above your head, or by the Skeleton Wall, an original and unique way to showcase the bones of animals. The Toulouse museum is an ideal activity for families. Everything is well developed, it’s fun and very interesting. Many activities are also offered for children such as disguise workshops or puzzles to solve. Schedules, access and details on the current exhibitions, can be found on the official website. Right next to the Natural History Museum, you can take a tour through the Jardin des Plantes. Former botanical garden, created during the French Revolution, it still houses many different plant species. The garden is considered the green lung of Toulouse. This large public park (free access) allows you to enjoy a nice walk in the cool. 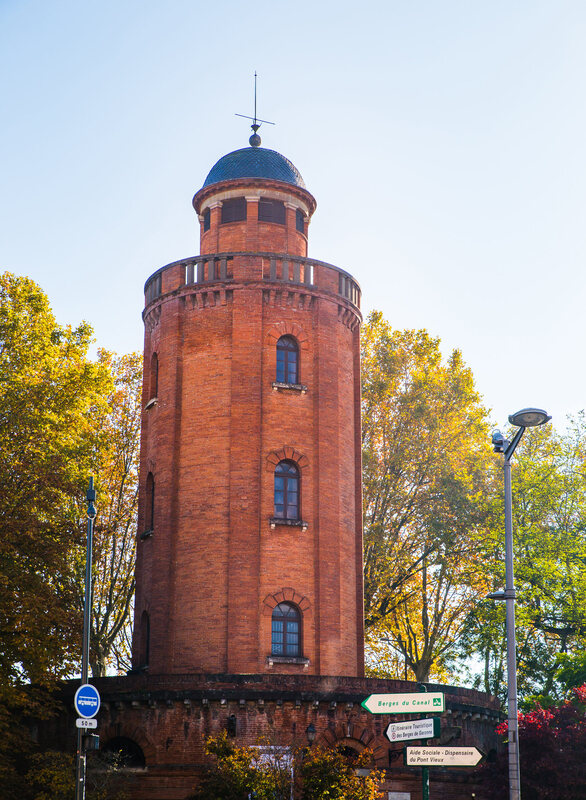 The place is quiet, peaceful and frequented by many families Toulouse.Vous will find playgrounds, rides, a small train and you can also rent bikes or take a carriage ride. Do not hesitate to pack your meal to enjoy a romantic country picnic, or as a family, at the edge of the water. From the Jardin des Plantes, a gateway system also gives you access to the Grand Rond garden and the Jardin Royal gardens. The Royal Garden is famous for its remarkable tree specimens. 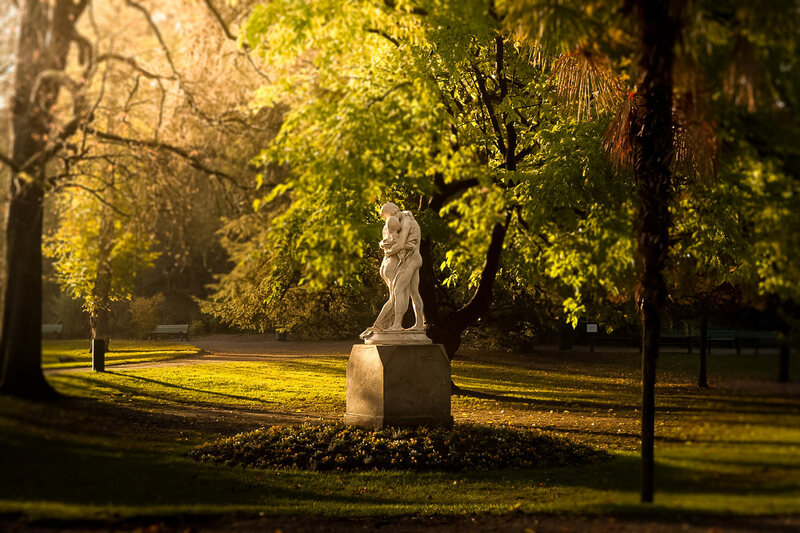 The gardens and parks of Toulouse are the ideal place for a family outing! To visit Toulouse without going through the Canal du Midi is like visiting Paris and not seeing the Seine, impossible! 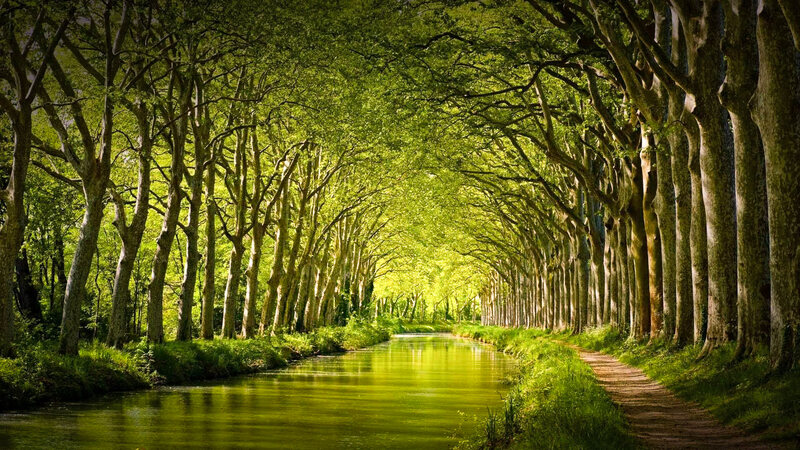 Designed by Vauban and Pierre Paul Riquet (buried in the Saint-Etienne cathedral of Toulouse) on the instructions of Louis XIV, the Canal du Midi is now a UNESCO World Heritage Site. The banks of the Canal are the ideal place to walk along the water and enjoy a pleasant environment. 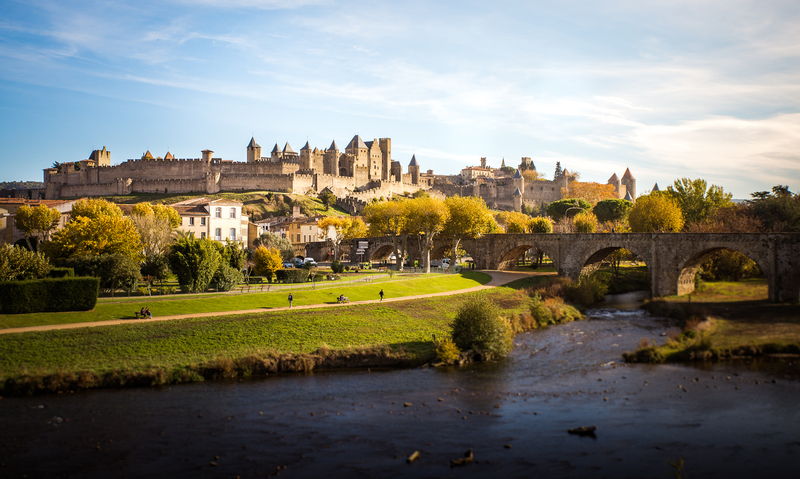 The most athletic can also practice cycling or rollerblading, thanks to a green path to Carcassonne! But the main tourist activity to discover the Canal du Midi in Toulouse is undoubtedly a boat cruise! You can opt for a half-day cruise or even a day cruise. If you wish you can also rent a small boat without licensefor a few hours or a bigger boat for the week. Finally, some houseboats fully furnished in hotel or B & B offer you to spend a night on the canal. Whether you want to cruise on the Canal du Midi, rent a boat, sleep on a houseboat or dine on the water, I advise you to visit this site which includes all possibilities to discover the Canal du Midi and also the Garonne. You do not know what to visit in Toulouse? So I recommend you to go to The City of Space! Located 20 minutes drive from the center of Toulouse, the city of Space offers a total immersion in space and space conquest. 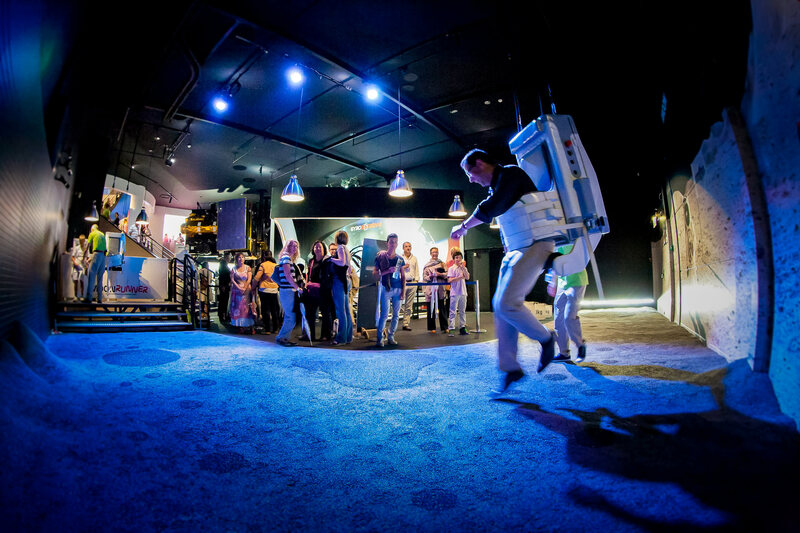 Renowned for the quality of its facilities and its fun and interactive exhibitions, the 4-hectare site welcomes more than 300,000 visitors every year. A place that I highly recommend visiting around Toulouse! Need information on access, schedules and prices, see the official website of the Cité de l’Espace. You must know, especially if you are fans of aeronautics, Airbus A380 are manufactured in Toulouse. Great source of pride for Toulouse, the factories are only 25 minutes from the center of Toulouse. And I have good news, you can visit some! The tours, grouped under the name “Let’s Visit Airbus” are organized by Manatour only. They are only guided (confidentiality required) and by reservation. For 1:30, you can discover the assembly lines of the legendary Airbus A-380 and even ride in the Airbus military aircraft, the A-400M. The tour comes with many videos to understand the history and the manufacture of this special aircraft. 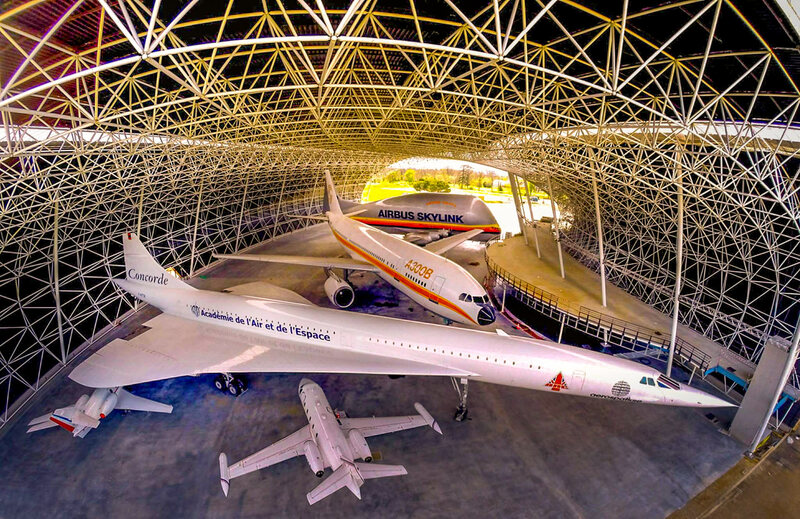 You can combine this tour with the discovery of the Aeroscopia museum. At this time, I advise you to book directly a combined ticket for 2 tourist attractions. Aeroscopia, is the aeronautical museum of Toulouse. You can admire some twenty legendary aircraft such as the Caravelle (1st French jet plane) or the Concorde. To book your visit, go through the official website. With the Pass Tourisme Toulouse , you get a discount on the visit. In addition to the Musée des Augustins and the Museum of Natural History, you will find, in Toulouse, many other museums to visit. We finish our top 15 things to do and see in Toulouse, a must in the region: attend a rugby match! And of course, I strongly recommend you to support the local team: the stadium Toulouse whose reputation is second to none. It is the most successful team in France. Dressed in your best red and black clothes, soak up the fabulous atmosphere in the stadium and do not hesitate to give voice. If, for lack of luck, the team does not play during your visit to Toulouse, you can also choose to visit the Ernest-Vallon stadium and discover the locker rooms, lodges, training areas and admire the various trophies won by the team. If you only want to visit the center of Toulouse and discover the main monuments of the Pink City , 2 days are enough. For a weekend, the city is easy to discover on foot or by public transport and you will even have the time to integrate the visit of some museums to your itinerary. 3 days is the ideal time if you want to continue visiting around Toulouse and not just the historic center. And do not forget to pick up the Toulouse Tourist Pass for free access to museums and public transport. Valid for 24, 48 or 72 hours. Buy it in advance just by clicking here. Odalys Appart’hotel Colombelie: Located just 1 km walk from Capitole Square. Spacious and bright double room from 80 € per night, breakfast at 12 €. Most: the location to visit Toulouse on foot, calm, friendly staff. Néméa Appart’Hôtel Résidence Concorde: Located next to the Canal du Midi, a 15-minute walk from the Capitole. Modern double room and design from 100 € per night, breakfast at 12 €. The most: the rich breakfast, the calm, the comfort of the equipments, the decoration of the rooms. This is our favorite for its benefit / price ratio! Villa du Taur: Hotel located between Place du Capitole and Basilique Saint-Sernin. Double room decorated with great taste from € 140, breakfast € 21. Most: the ideal location, the staff very pleasant, the comfort of the rooms and bedding. Big favorite for the decoration of the rooms with the windows. The Cour des Consuls Toulouse Hotel and Spa – MGallery by Sofitel: This 5 * hotel is located next to the Bemberg Foundation Museum. Double room with ultra neat decoration, spacious and very modern from 260 €, breakfast 26 €. The most: a place of exception, the perfect breakfast, the quality of services. This is our recommendation for a luxury stay in Toulouse! Elbows on the Table: Located at 39 rue des Lois. To eat good and cheap in Toulouse, this is the place! Original recipes made with fresh products. Home cooking at a super affordable price, in the 10 € for starter + main course or main course + dessert. The card changes every week. Ideal for the lunch break. The canteen of dirty kids: Located rue Pierre Paul Riquet. Excellent cuisine based on fresh and local products, with a touch of originality. Warm welcome, neat presentation, I recommend it! Market day: Located Damloup Square. Very warm welcome, warm atmosphere, excellent cuisine, hearty and delicious dishes based on seasonal produce from the market, in short nothing wrong! And you ? What do you plan to visit in Toulouse?